0800 145 55 56 Mains drainage contractor for mains drain repair. Mains drainage contractors for mains drain repairs, plumbing and maintenance. We inspect, trace, repair, service, renew and maintain all underground mains drain and drainage systems. At Private Drainage Contractor we work with a variety of drainage materials including plumbing for Cast Iron piping and clay drains through to uPVC drains. Our services include CCTV, Drain and Pipe Jetting and and emergency mains drain repair. Water jetting services and detailed inspections of inaccessible mains drainage piping. 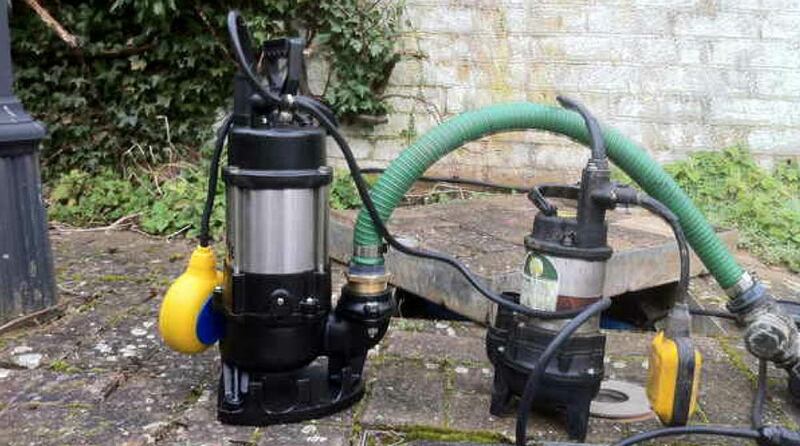 Relieve water logging and dispersal of drain water and septic tank excess. Mains drainage repairs. 24 hour services available for repair and maintenance to mains drainage and pipes. With over 20 years experience in drainage installation, repair and maintenance in London, Essex, Hertfordshire Surrey and Suffolk. We are equipped to carry out a range of mains drainage services, including the installation and maintenance of all types of domestic and period property soak away drainage systems and high pressure water jetting and CCTV. Our expert mains drainage engineers are available 24/7, call us for any emergencies. 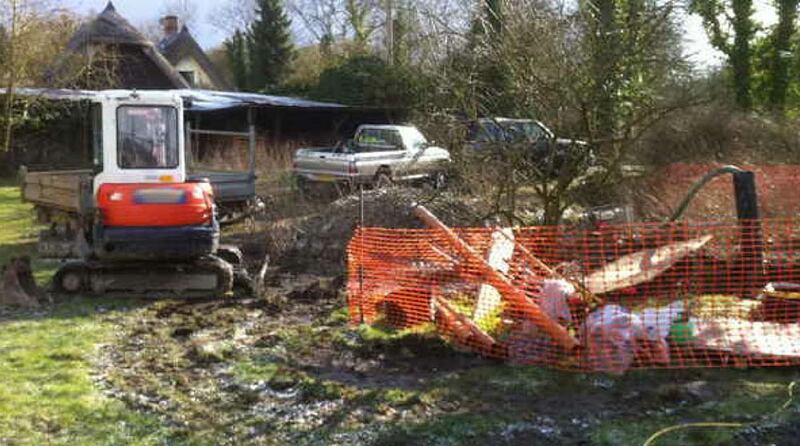 MAINS DRAINAGE SERVICES FOR PERIOD PROPERTY & COUNTRY HOME SPECIALISTS. Private Drainage Contractor specialise in period property drains. We repair or replace plumbing for Cast Iron piping and clay drains through to uPVC drains. 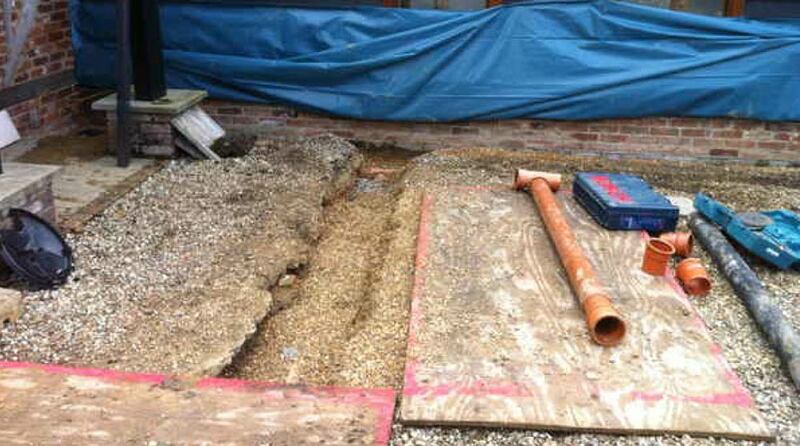 We can survey the properties existing drainage system and recommend an appropriate cause of action. Whether it is modernising existing drains, linking to a mains drainage network, the installation of a septic tank or installing basic low level flood defenses. Private Drainage Contractor is on hand for all your specialist mains drainage and sewage requirements, from planning and installation to repairs and maintenance. Mains drainage Supply, install, repair and maintenance. Surveys inspections mains drain or mains pipe. TALK DIRECTLY TO AN MAINS DRAINAGE ENGINEER IN YOUR AREA. 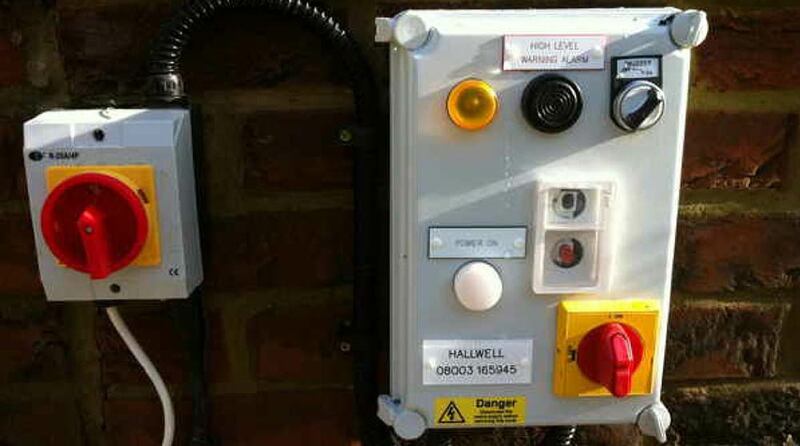 Mains drainage service, repair and installation for domestic and commercial properties.